In the ongoing protests against amendments proposed in the Land Acquisition Act, 2013 by the BJP-led Raghubar Das government, several hundreds have been detained by the police, according to a media report. The opposition, observed by the Congress, Jharkhand Mukti Morcha, Jharkhand Vikas Morcha (Prajatantrik) and Left Parties, called for a day long protest in the state in lieu of amendents proposed by the state government in the Right to Fair Compensation and Transparency in Land Acquisition, Rehabilitation and Resettlement Act, 2013. Social organisations, tribals and the opposition fears that the said amendments will make the necessary social impact study devoid of any substance, and take away the ‘consent’ of landowners for acquisition. It is said that the Act is a hidden agenda of BJP to give huge tracts of land to corporate houses for mining and industries in the state. 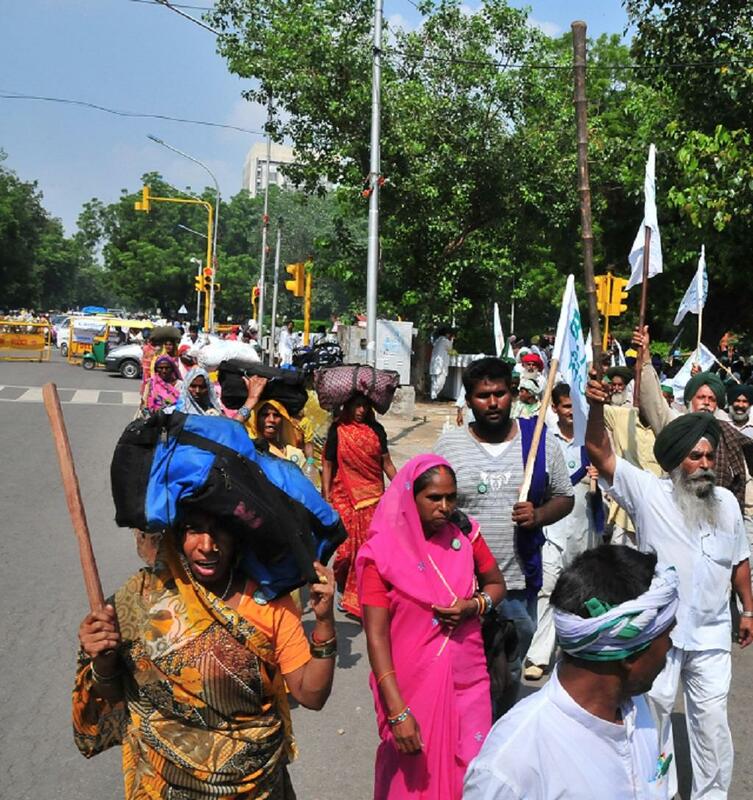 Down To Earth has reported in the past that protest against land acquisition in Jharkhand are nothing new. In 2017, people protested against the government's amendment in the Shatabdi old Chota Nagpur Tenancy and Santhal Pargana Tenancy law. The BJP government proposed these amendments to give the land of tribals to private investors. Opposition parties, tribal organisations and even the churches protested state wide protest against this move. Describing the mood of the people, Jharkhand's first tribal governor, Draupadi Murmu, had canceled the government's bills sent for approval.